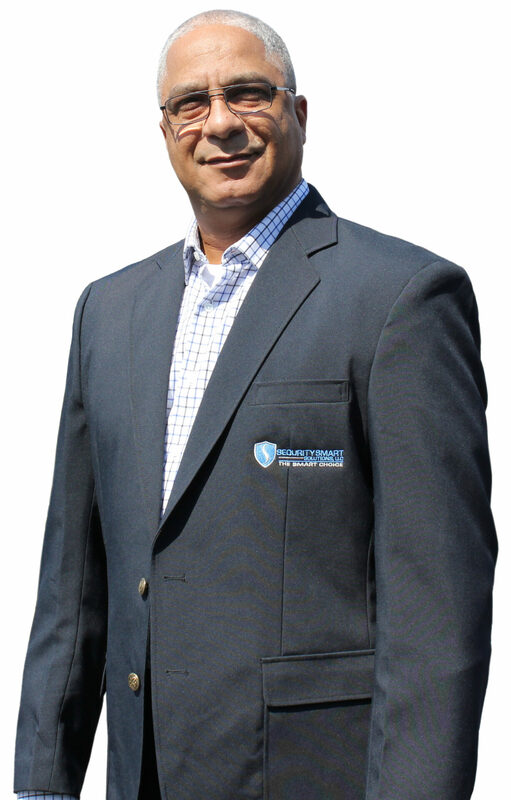 Security Smart Solutions LLC. is committed to creating and implementing security solutions that meet our clients’ needs. You can depend on us whether you want us to protect an individual or to keep a property safe. Our team is under the leadership of supervisors who have combined knowledge and years of experience in law enforcement, security, and military fields. Charles is a former Chattanooga Uniformed Police Officer, Narcotic Detective, and Homicide Detective, as well as, a State Criminal investigator. In addition to his work in the public, Charles has worked in the private sector as the owner of both a Contract Security Company and Private Investigation Company. Charles has provided executive protection for country music stars, gospel singers, actors, philanthropists, writers, and CEO/private executives. Charles is currently Armed Certified, Personal Protection Specialist (Body Guard), Private Investigator, and Private Pilot. Charles has worked in Law Enforcement and Security for over 35 years.